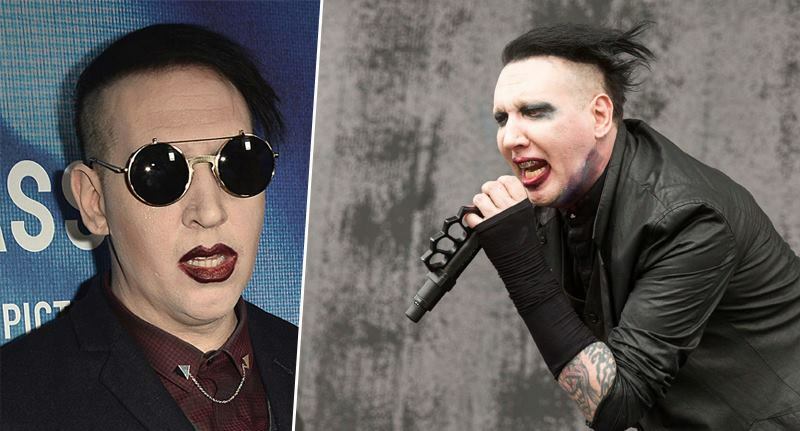 Marilyn Manson. The man, the myth, the legend, literally. Typically we see Marilyn clad from head to toe in the blackest of black attire with icy white make-up across his face and lips rife with dark colour leaving many to wonder what he looked like he was a little-un. In the agonizing aftermath of Manson’s father’s death just yesterday – he shared a tribute to Twitter of himself, looking significantly different, and his dad some many moons ago. Today I lost my father, Hugh Warner. He taught me to be a man, a fighter, a survivor. I know he is with my mom now. I miss and love you dad. The heartbreaking post was retweeted 6,000 times and favourites almost 20,000 times. Just two weeks back Manson, real name Brian Hugh Warner, shared another photo of him and his dad, who was clearly a huge inspiration on Manson, for Father’s Day.